A flat racing circuit from the fastest in Greece, which touches the sea, with Mount Olympus, Pieria and passing through the most popular spots of Katerini. 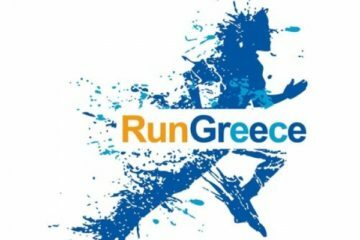 The APA “ZEUS” and the Organization for Culture and Sport (OPAPP) of the Municipality of Katerini, with the support of the Regional Unity of Pieria, are announcing the 10th Anniversary Semi-Marathon of the Hellenic Army. 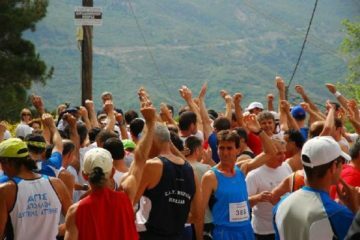 Runners of “ZEUS” in Pieria. A racing track, one of the fastest in Greece, with reference to the direct connection and dynamic relationship of the city of Katerini with the sea, the extensive coastal zone, with the unique background of Pieria Mountains and Olympus. 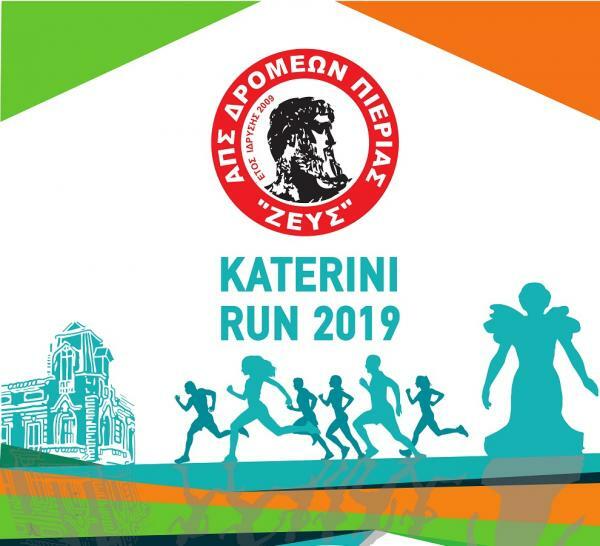 The race is the first to be held in the city of Katerini under the brand name Katerini Run 2019 and includes the Semi-Marathon Road, the 5,000-meter Walkway Health and Path, and the 1000-meter race for children under 12 years of age. The fight is under the auspices of the Hellenic Federation of People’s Sports and Hyperpopulations (EOSMM-Y), and the Holy Metropolis of Kitrous, Katerinis & Platamonos. As a starting point and ending all the races is the square Eleftheria Katerinis. Route Description: The starting point of the race is at Eleftherias Square, in the “heart” of Katerini. It follows Eirini Street, 28th October, while it continues with a left turn at L. Iasonidis Street (passes underground passage). He then walks through Aghios Nektarios to Dighenis Akritas Street (Association Offices) and continues to the left on the provincial road of Katerini – Olympic Coast. In the Olympic Coast the runners touch … the sea moving on Ermou Street, Efterpis. Then follow the coastal road of Olympic Coast – Paralia, where they approach Paralia Katerinis via Olympus Street. 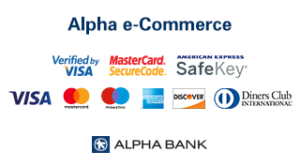 At Nautical Club level, they are on the streets of Agios Nikolaos and Army Avenue, respectively. With left course on Kallithea Street (end of settlement) and Vassileos Konstantou Street, they meet Agia Paraskevi Street, where they turn right and enter the provincial road of Paralia-Katerini. Immediately after passing the Kallithea Municipal District and the Local Peristasis Apartment, via Macedonia Street, they meet L. Iasonidi Street. At the roundabout they are heading to Isokratous Street and Anapause Street respectively. Then following Eirini Street they end up in Eleftherias Square. 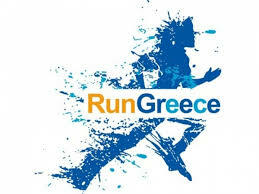 13/10/2019 From 2017, Run Greece will "finish"